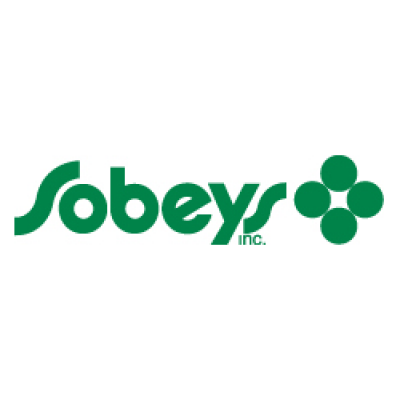 Sobeys currently has an exciting opportunity for an Application Developer to join the Development CoE (Merchandising & Finance) team in Stellarton, Nova Scotia. As a key member of the IT team reporting to the Manager, Development (Merchandising and Finance), you will be responsible for understanding requirements, designing and documenting a proposed solution, and then delivering the solution within our Systems Development Life Cycle framework. You will be involved in a blend of project-based development and on-going support for existing applications.